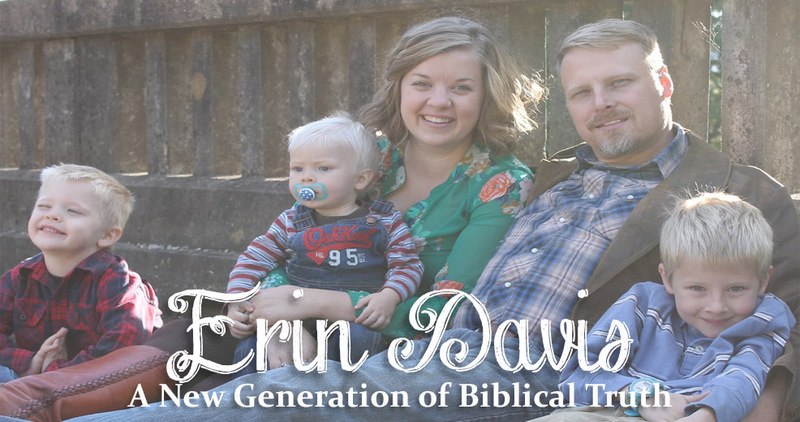 A popular speaker, author and blogger, Erin addresses women of all ages nationwide and is passionately committed to sharing God’s Truth with others. She is the momma of three adorable boys and author of 13 books. Erin is comfortable speaking to groups of thousands packed into a stadium or a few ladies in a living room. Wherever your event falls on this spectrum you have found a speaker that can engage the audience, communicate Biblical truth and challenge your group toward deeper faith in Christ. A personal call with Erin prior to your event, so she can better understand how she can best serve you and your audience. Quick follow-up communication after the event, to make sure Erin met your expectations. Erin married her high school sweetheart Jason and is the mom of Elisha, Noble, and Jude. Erin has written thirteen books. One of Erin’s favorite things to do is jump in a pile of leaves. Thanks again for considering Erin for your event. You can take the next step checking her availability.